With the uptick in Young-Adult novel adaptations during the 21st century, actors and actresses have become bound to those roles in a sense. And while Robert Pattinson’s Twilight co-star Kristen Stewart has made her way out of the YA genre with ease, Good Time feels like Pattinson’s big move. What better way to move back into the limelight than with a grimy, crime thriller from the home run hitting company known as A24? After a botched bank robbery lands his younger brother in prison, Constantine "Connie" Nikas (Robert Pattinson) embarks on a twisted odyssey through the city's underworld in an increasingly desperate—and dangerous—attempt to get his brother Nick (Benny Safdie) out of jail. Over the course of one adrenalized night, Connie finds himself on a mad descent into violence and mayhem as he races against the clock to save his brother and himself, knowing their lives hang in the balance. Good Time is actually the furthest thing from a good time. The story is rather simple, but the basic premise allows the craftsmanship to shine through. Pattinson’s character goes on an odyssey of sorts through various obstacles, to different degrees of success. The pacing is so kinetic and rapid until it’s not. 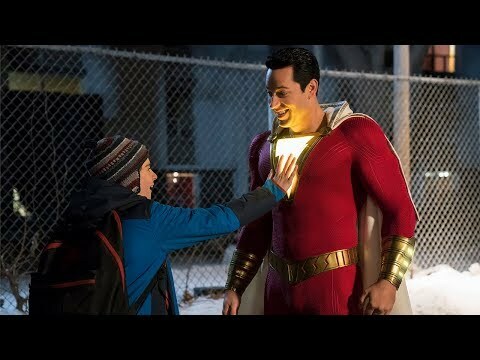 A strange choice near the end of the film slows the film down, attempting to break conventions but it kind of throws off what could’ve been a great ending. For all the good or bad of the plot, this film is completely and whole-heartedly the Robert Pattinson show. He uses this hidden volatile nature behind a commanding and somewhat charming façade. And while there isn’t a ton of character to Connie, the sense of him doing whatever it takes to help his brother makes their relationship feel genuine. Pattinson’s tenacity for the task at hand is also the source of a lot of the tension. Seeing him slowly solve something for it to eventually go wrong in some way is a cycle that somehow doesn’t grow tiresome. And the charm of this chameleon of a character puts the whole film in this gray area. 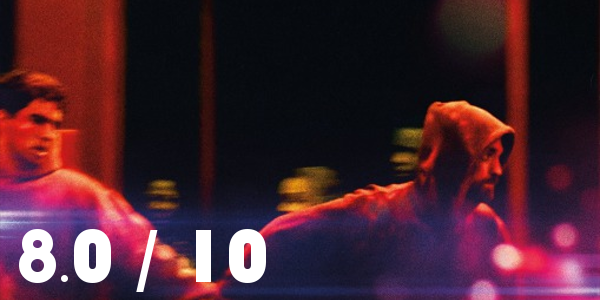 Overall, Good Time delivers a stellar performance from Robert Pattinson paired with some great visuals and a dreadful mood. It’s not without a few narrative issues, but the positives far outweigh the negative. The score is also so eerie and adds to the mood incredibly well and the cinematography does the same. 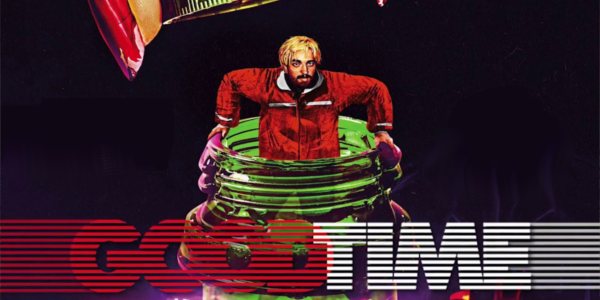 While Good Time may not feature a feel-good story, but the film is clearly one not to be missed. So what did you think of Good Time? Have you seen it? Are you interested in seeing it? Share, subscribe, comment below, and as always return to I Am Sam for weekly reviews and insight.